Brooks Historical Society is a 501 (c) 3 non-profit corporation. 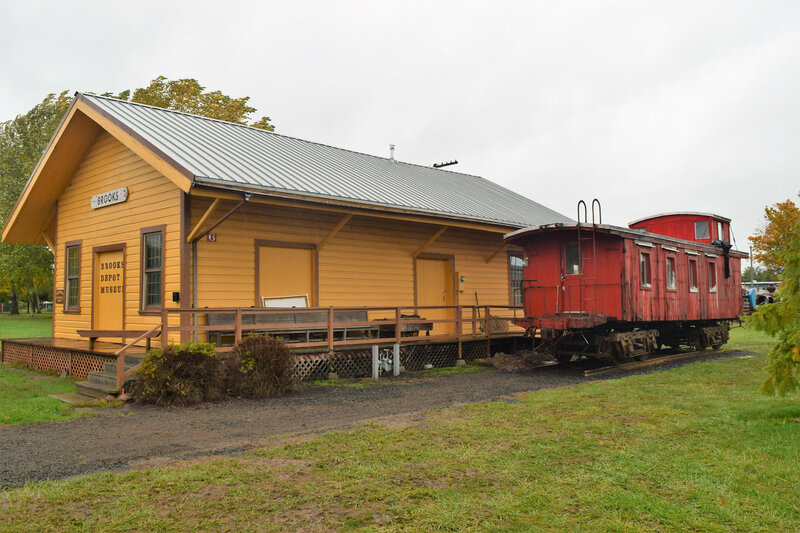 The objective of the Brooks Historical Society and Depot Museum is to educate and stimulate an interest in and knowledge of the history of Brooks, Oregon, and the surrounding areas. Founded in 1986, the Society began exhibiting local historical artifacts at Steam-Up that same year. In 1989 they moved the 1900 Southern Pacific Brooks Depot building onto the grounds of Antique Powerland. Needed restoration work preserved the ambiance of the Agent's Office and the Freight Room. These rooms now house a permanent collection of railroad, transportation, agriculture and domestic artifacts as well as local genealogy. 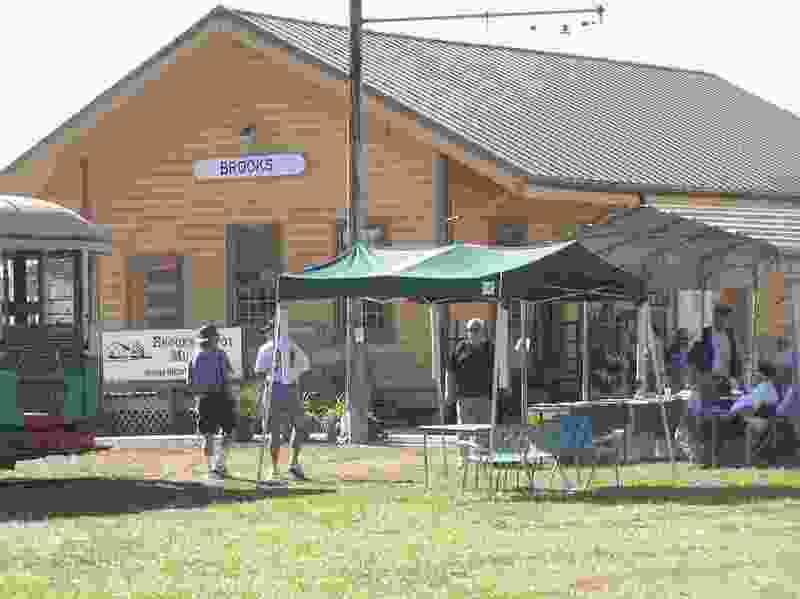 The Brooks Historical Society meets at the Brooks Depot Museum, located at Antique Powerland on the first Saturday of each month at 10:00 a.m.
From I-5 take Exit 263-go west approximately 1/2 mile to Powerland Heritage Park, 3995 Brooklake Road, Brooks, OR 97303. $30.00 per hour, 50 cents copies, Shipping fees apply.